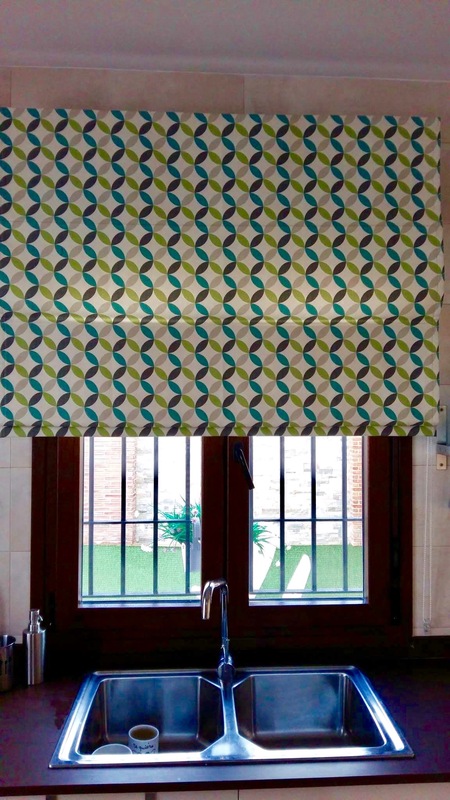 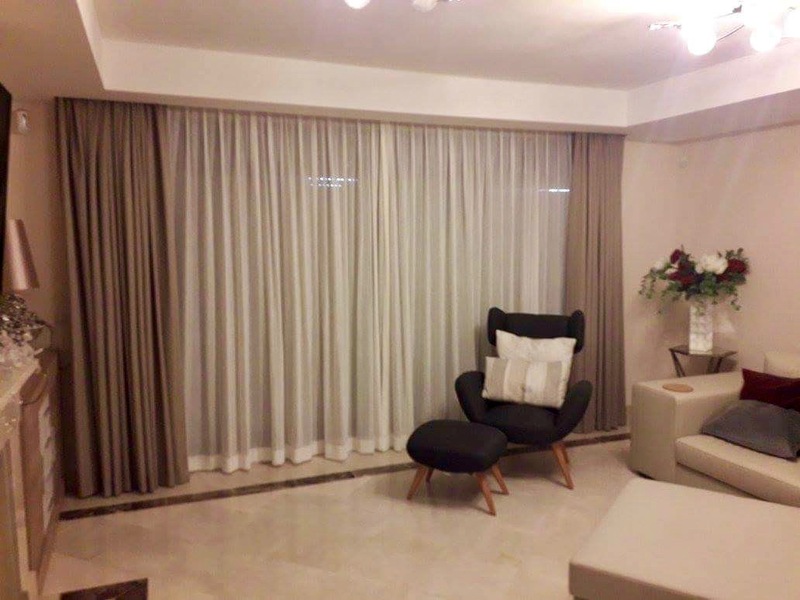 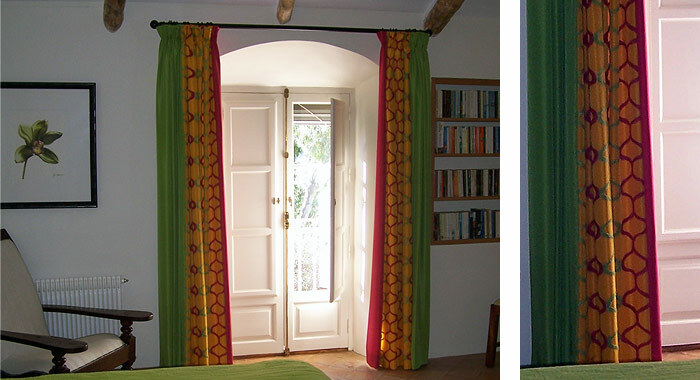 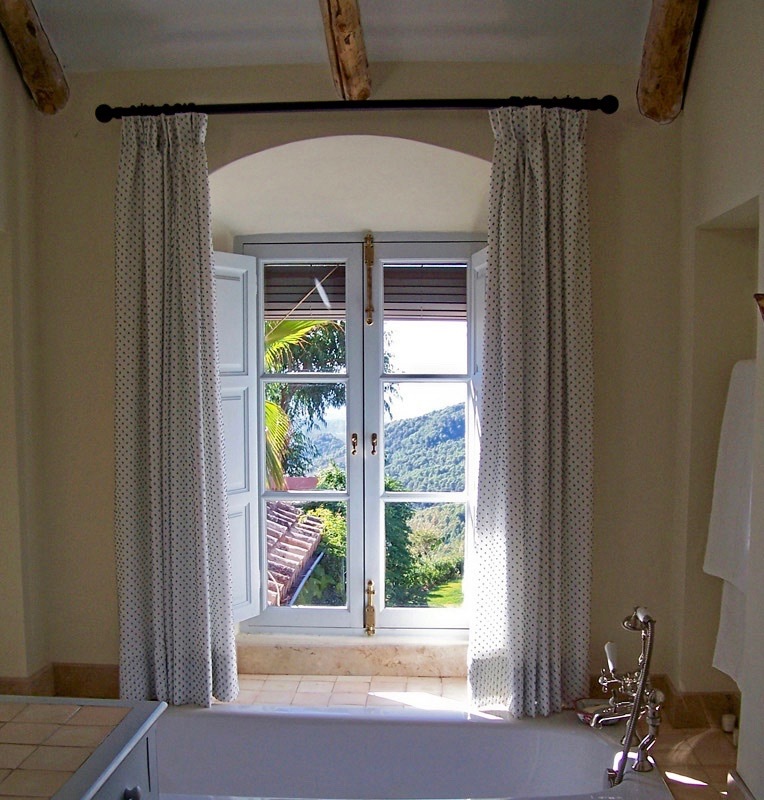 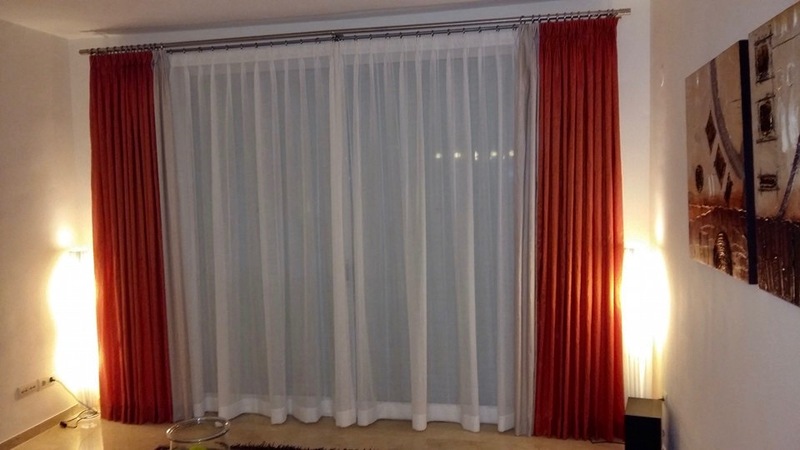 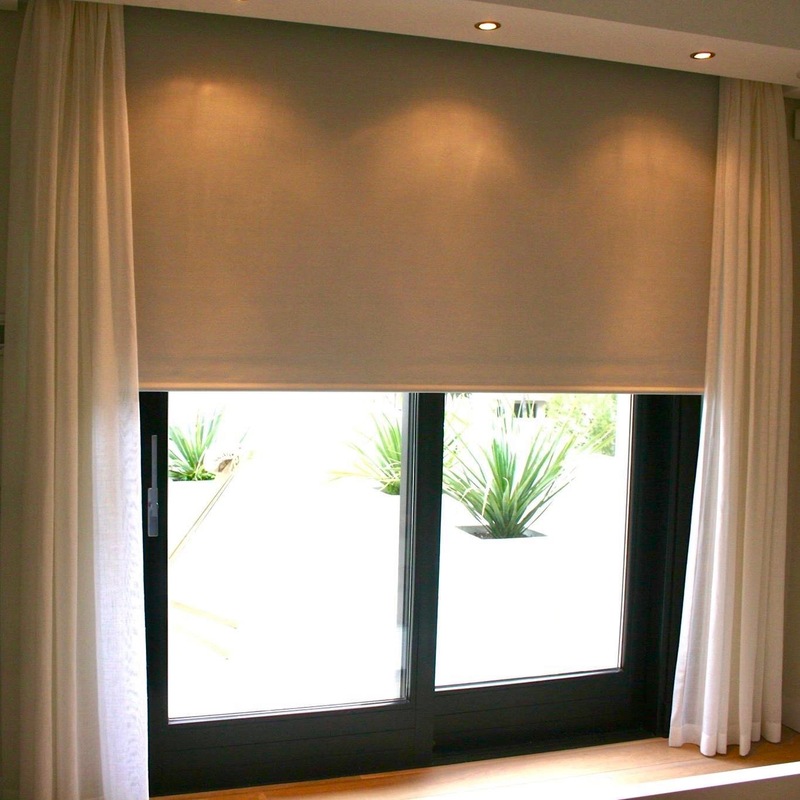 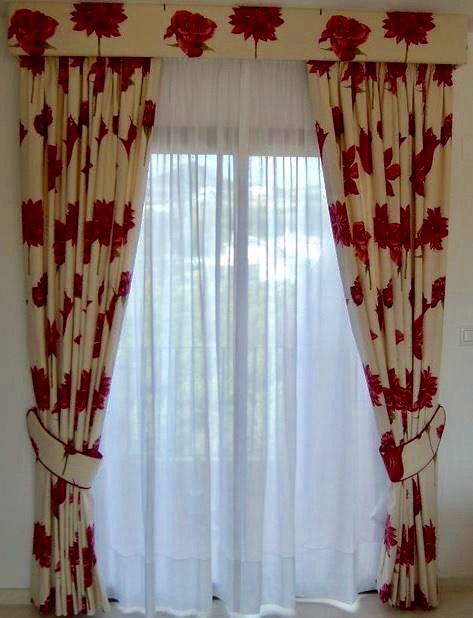 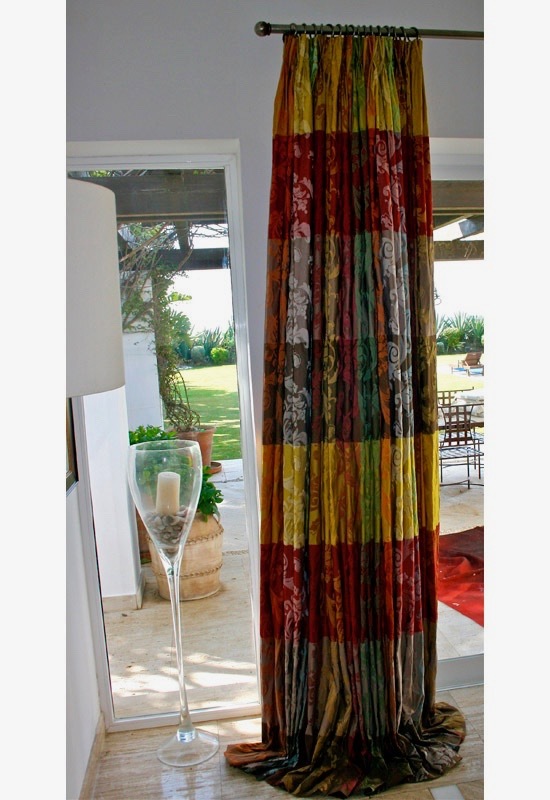 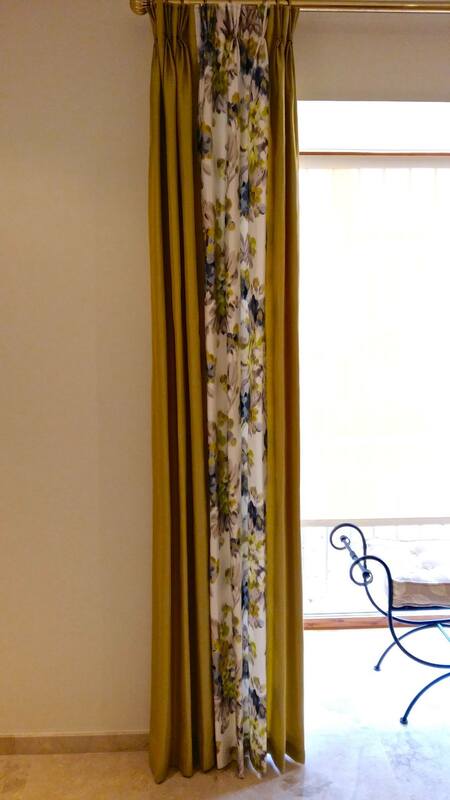 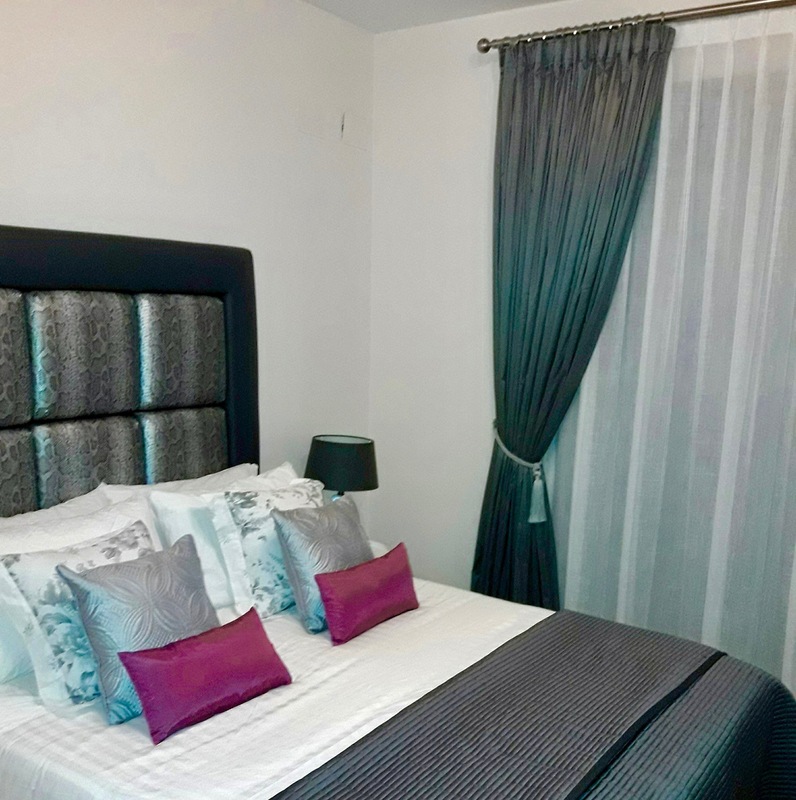 All our curtains are hand made to measure. 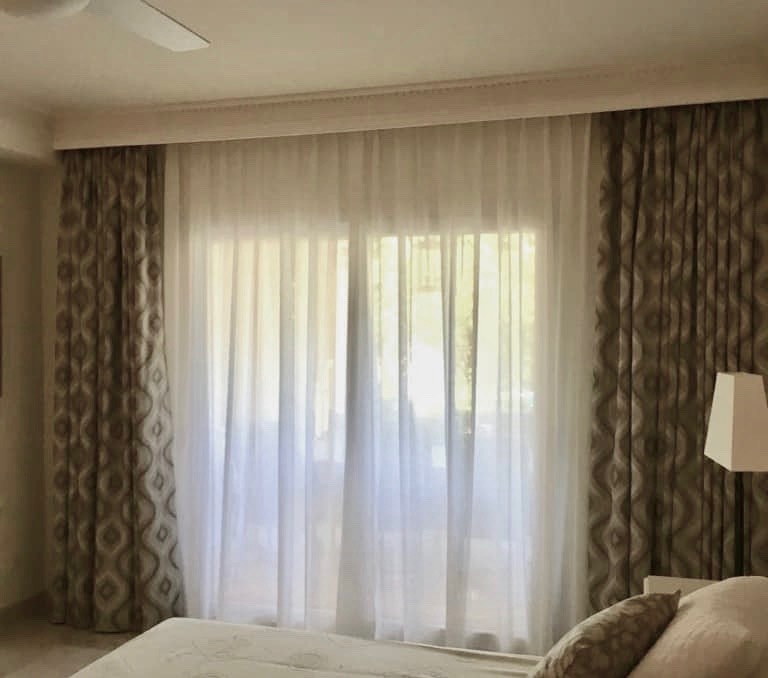 We have a good selection of fabrics and work with clients to find the perfect fit for their home, from voiles to fully interlined curtains. 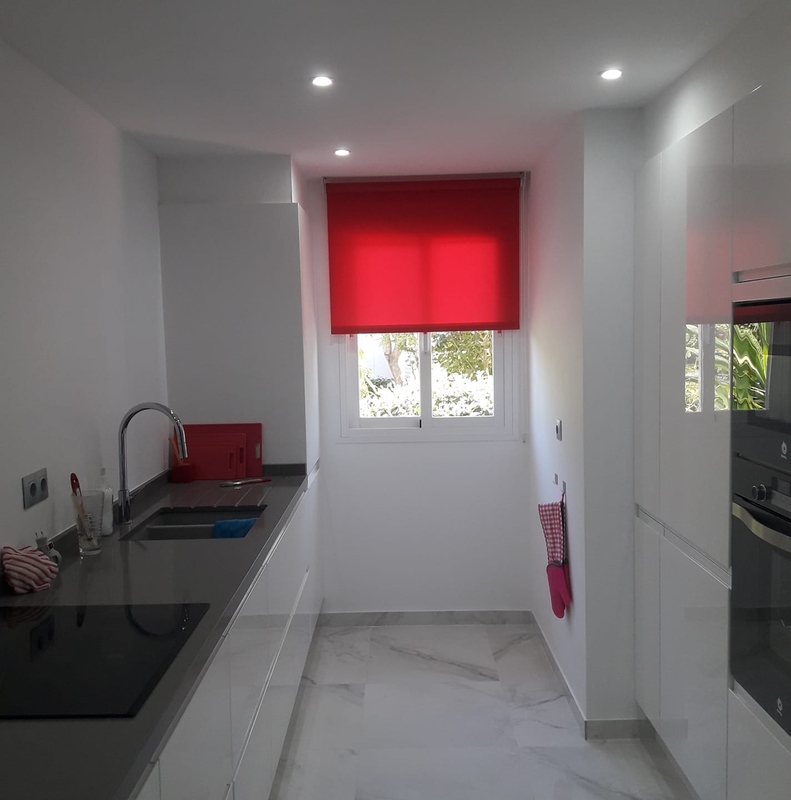 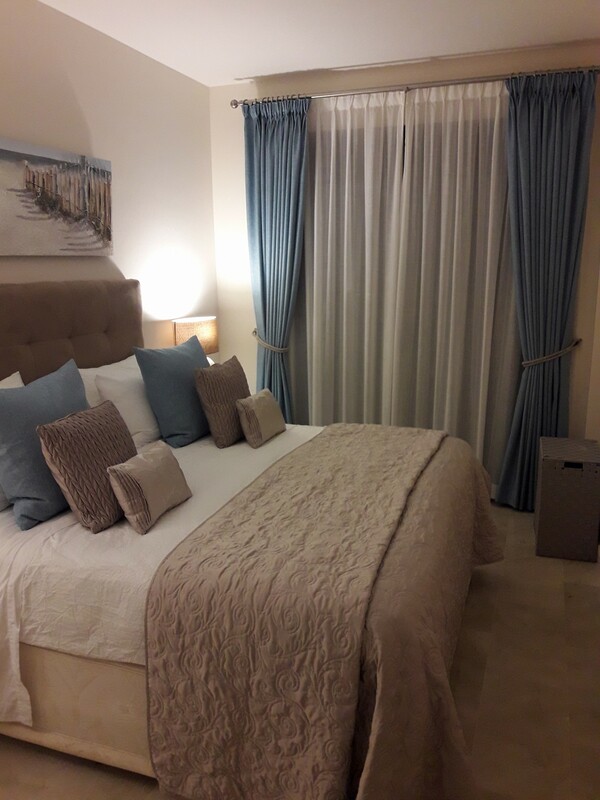 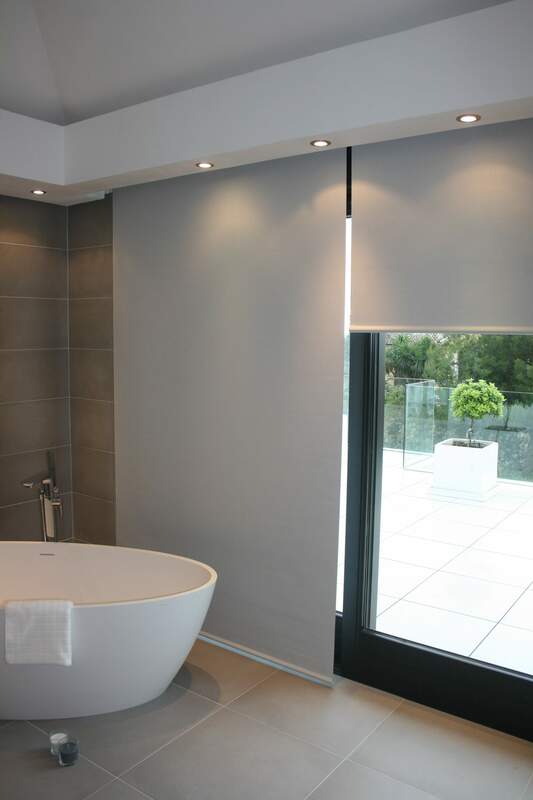 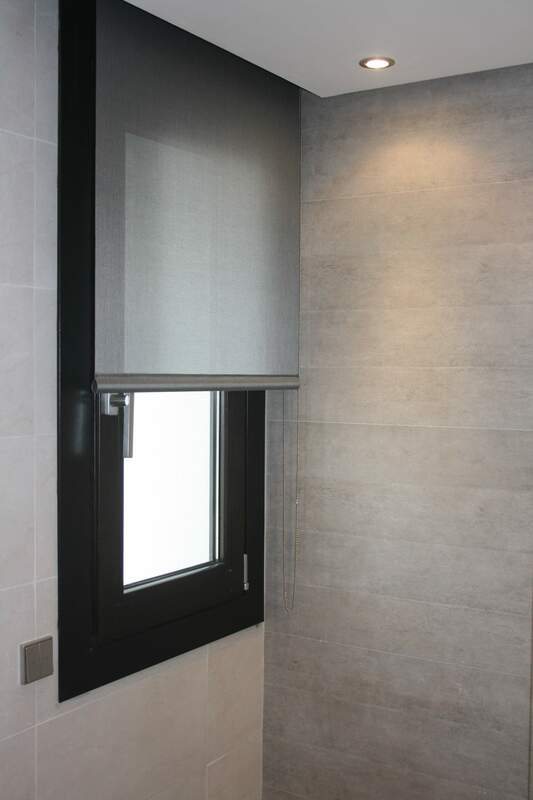 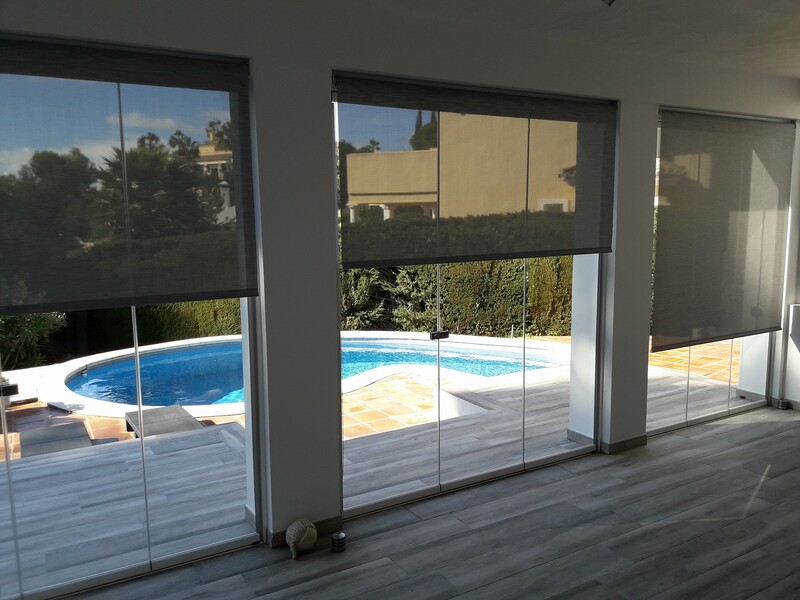 We also advise on, supply and fit all kinds of tracks and poles as well as quality roller blinds, vertical blinds and motorised rails.